How do you know if you’ve hired the right or the wrong Maui SEO company to work on your website? As a business owner, you should already know how important it is to create a professional online presence. On the same note, you should understand that it’s equally important to invest in quality search engine optimization services in order to “crush” your competition. Unfortunately, there are many startups today that have placed their trust in the wrong SEO company. Now, you may think that the worst that could happen is you won’t see an increase in rankings. And that’s OK. If that’s the case, you can just sign a new contract with a new Maui SEO company. But here’s the thing: hiring the wrong SEO agency may have worse consequences than you think! Working with so-called SEO experts who don’t really know what they’re doing may result in your web page being penalized. Sometimes for good. Don’t allow that to happen and be extra careful when choosing a Maui SEO firm. If the SEO agency you’ve hired doesn’t rank well in Google, then they’re probably not the best professionals for the job. There’s no need to hire an SEO company with an endless list of clients in their portfolio. The agency you choose should be able to show you they’re good by ranking their own company website, at the very least. 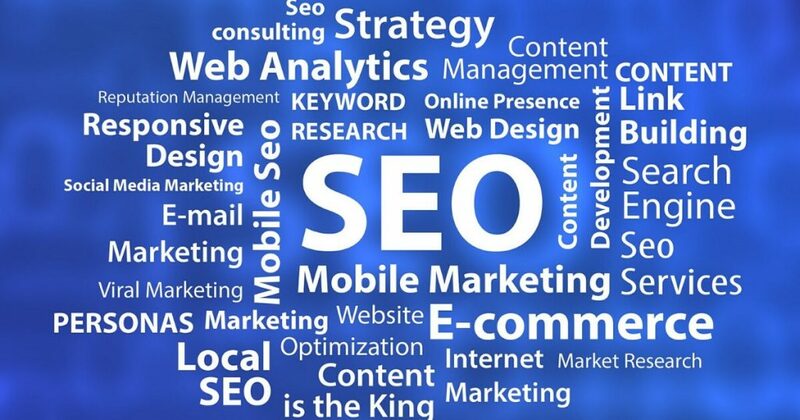 In order to optimize your website, an SEO expert needs to implement a series of optimization strategies. While every search engine optimization firm may have their have their own approach, they should still ask you for admin access to your website and to the SEO tools you may be already using. If the company you hired never asks for anything, it could be because they either don’t know what they’re doing or they plan on using black-hat techniques that may hurt your website. A reputable Maui SEO company should always let you know what they’re doing in order to improve your rankings. Even if you don’t really understand what’s going with your website, a serious firm should be transparent about their services. If the SEO firms insists on the fact that what they’re doing is “confidential”, fire them and run fast the other way! No SEO agency should blab out their secrets, but they should never have a problem keeping their clients in the loop. There’s a common misunderstanding that a true SEO expert in Maui should guarantee results. That’s impossible though, not even the CEO of Google can do that for you because the myriad search engine algorithm changes. However, if your rankings are clearly declining, the SEO company you’ve hired may be doing something wrong or suspicious. Furthermore, if your website gets slapped with a penalty, you may need to consider looking for a different Maui SEO company. Don’t get discouraged if you’ve hired the wrong agency for the job. Just because your current SEO is bad doesn’t mean that it can’t be fixed. Contact Nick Ponte Marketing and let’s discuss how we can improve your online presence starting today! Got a Business Idea? Let's Launch It In 30 Days!